I know, I know.. these posts have been M.I.A. for the past couple of weeks. I’m sorry. I’m going to try to round up a couple of funny images this week, and maybe they’ll appear here next week. 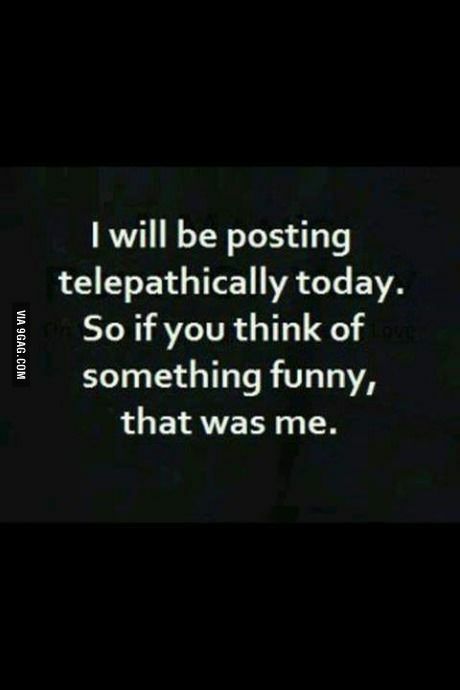 🙂 If you see any that made you smile, please feel free to share! Larissa, that literally made me laugh out loud. Awww! I had to post a comment when i saw this: “0 Wonderful people made my day!” LOL!